Please select a size. 3-5 - Low Stock6-8 - Low Stock Please select a size. 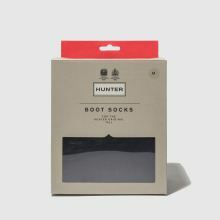 Give your new season looks a glam feel with the simple addition of this Hunter welly sock. 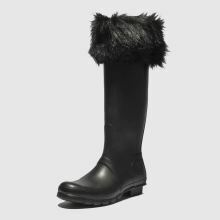 A perfect addition to wellington boots, this Faux Fur Cuff Boot Sock arrives in soft black fabric with a fluffy collar to pop out the top of the boot in style.